This would make a great Valentine’s Day present! 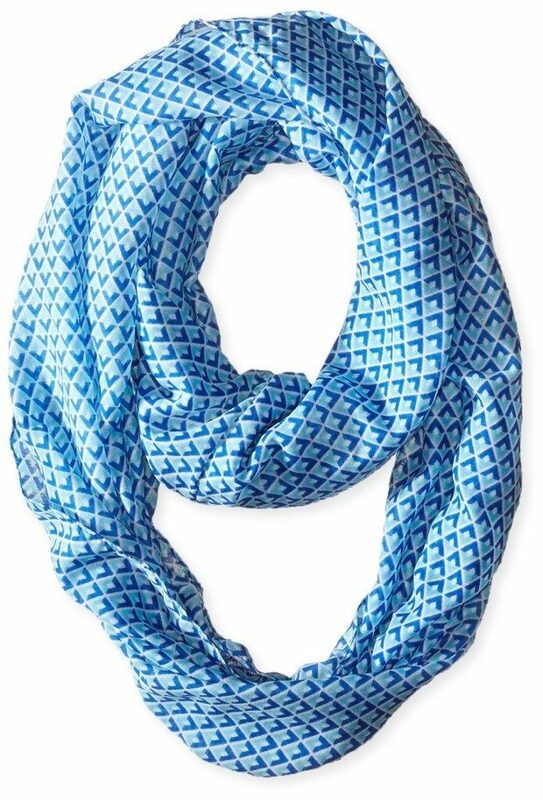 Head to Amazon to get the Ellen Tracy Women’s Diamond-Print Lightweight Eternity Scarf Only $6.67! Down from $20!